Julien Baker, Phoebe Bridgers, and Lucy Dacus have confirmed their new boygenius project. The trio trailed the move by sharing a photo on social media, leading to speculation that some recorded music was in the pipeline. Julien Baker, Phoebe Bridgers, and Lucy Dacus unite as boygenius, with their debut EP set to arrive via Matador on November 9th. "When we met, Lucy and Phoebe and I were in similar places in our lives and our musical endeavours, but also had similar attitudes toward music that engendered an immediate affinity. Lucy and Phoebe are incredibly gifted performers, and I am a fan of their art outside of being their friends, but they are also both very wise, discerning and kind people whom I look up to in character as much as in talent." 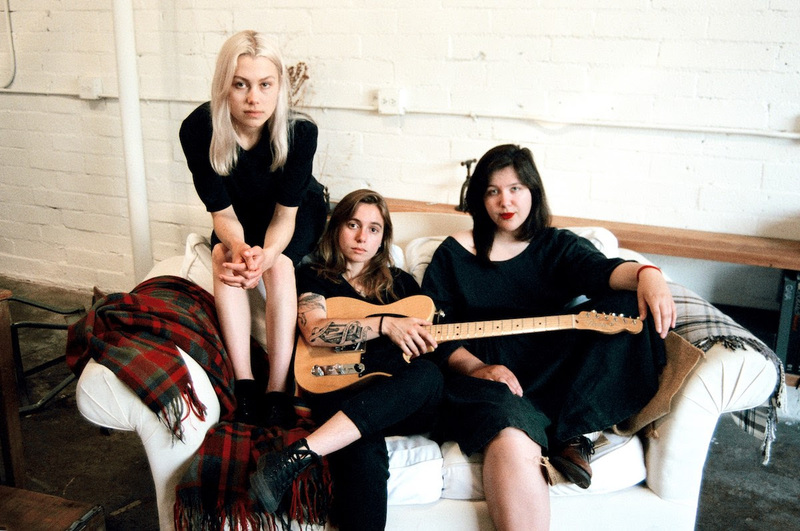 Set to head out on tour, the decision to play live shows led to a discussion about recording something for the merch desk - and boygenius was born. "Everyone seemed both confident enough to present ideas and fight for their individual vision, but considerate and humble enough to make decisions which ultimately served the song," Julien continues. "It was a process that required a balance of determination and forthrightness with graciousness and pliability, and I think that we all did a good job of enacting that." Three brand new songs are online now, and they're every bit as special as you might have expected - check out ‘Stay Down’, ‘Me & My Dog’, and ‘Bite The Hand’ below.